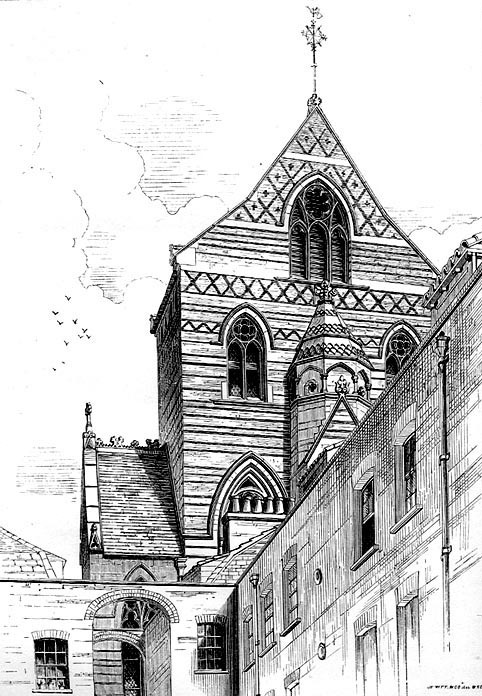 All Saints Margaret Street's own website. Brandwood, Geoff. "High Anglicanism and High Places: The Rise of William Butterfield." In Howell and Saint. 17-33. Crook, J. Mordaunt. The Dilemma of Style: Architectural Ideas from the Picturesque to the Post-Modern. Chicago: University of Chicago Press, 1987. Hersey, George L. High Victorian Gothic: A Study in Associationism. Baltimore: Johns Hopkins U. P., 1972. Hill, Rosemary. "Butterfield, William (1814–1900), architect and designer." Oxford Dictionary of National Biography. Online ed. _____. "A perplexing and challenging character: Butterfield the Man." In Howell and Saint. 7-15. Howell, Peter, and Andrew Saint, eds. In Butterfield Revisited. Studies in Architecture and Design. The Victorian Society Journal. 6 (2017). Kerr, Colin. 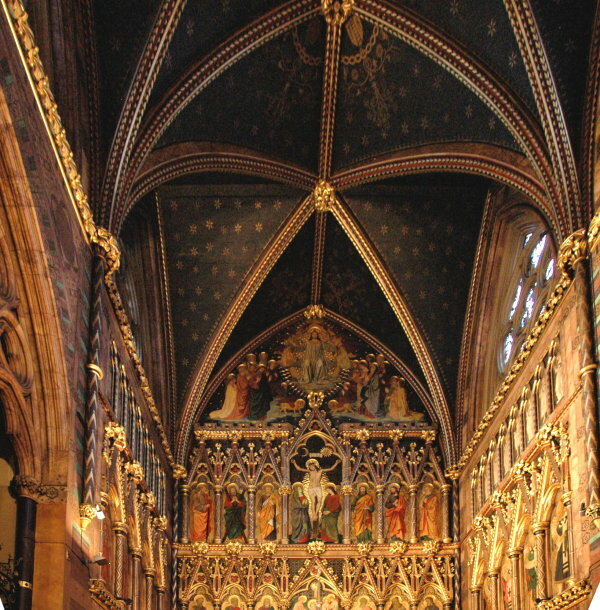 "Restoring All Saints' Margaret Street: Discoveries and Reflections." In Howell and Saint. 123-141. Thompson, Paul Richard. William Butterfield, Victorian Architect. London: Routledge, 1971 / Cambridge: MIT Press.